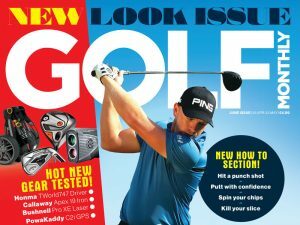 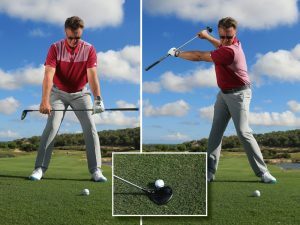 Golf Monthly Top 25 Coach Neil Plimmer offers his ball striking sand drill to help your contacts become sweeter, more precise and more powerful! 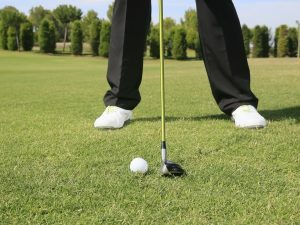 Ball striking is a part of the game that we all struggle with from time to time. 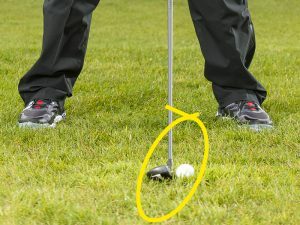 If you are suffering, I would strongly advocate hitting practice shots from fairway bunkers to help. 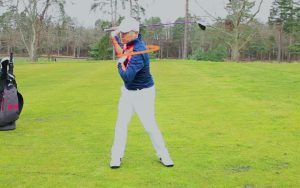 The only way to make a solid contact is to have great stability through the bottom of your swing. 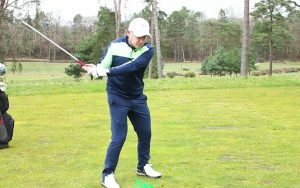 This really tests the fundamentals at play in your game – how good is your posture, how effective is your weight transfer and can you keep your balance while making a powerful move at the ball? 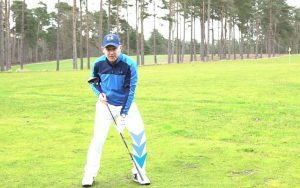 Indeed, this is a good way to practise because it teaches you a lot about how to find a good strike without forcing you to become too technical and think about the specifics of the swing. 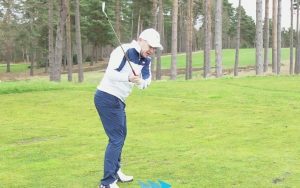 So in this instance, a bit like Seve used to do with his 3-iron, I have come to the beach to hit shots, but any fairway bunker at your home course will do the job. 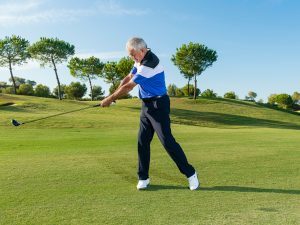 The more you hit, the more you’ll develop a natural feel for how to do it (things such as maintaining your posture through the swing). 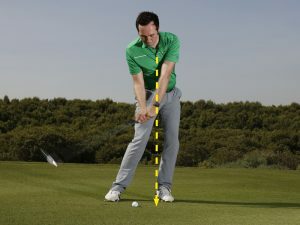 Start by swinging softly and then slowly ramp up the power. 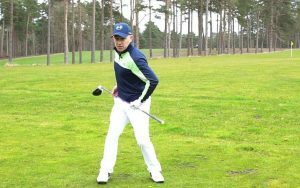 As you do so, try to keep your lower body nice and quiet – too much movement here will through your balance out and cause a poor contact. 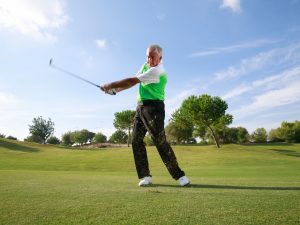 The more shots you hit, the better your ball striking will become. 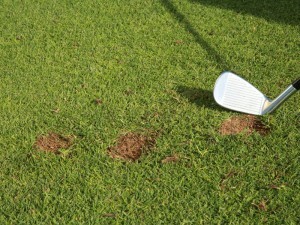 As you return to grass, a much easier surface to strike shots from, your confidence will grow. 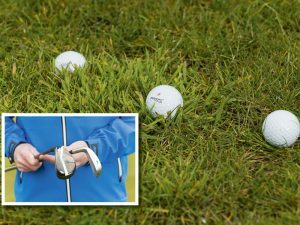 This drill also works because if you find yourself in a fairway bunker, this practice time will have left you fully equipped to keep your score on track.